What are the best foods for healthy skin? Here are the top 10, plus recipe ideas for each one. I’ve always had this vague idea that I could eat my way to healthier skin, but I’d never really dug into the details. It makes sense though, right? Pack your diet with nourishing, vitamin-rich foods, and your whole body benefits, including your body’s largest organ. Rather than keep piling the kale onto my plate and hoping for the best, I thought it was time to research the best foods for healthy skin. 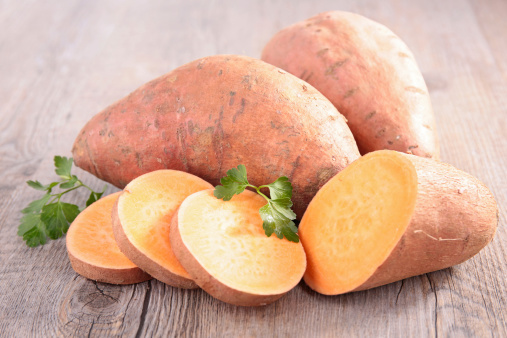 Sweet potatoes are rich in beta carotene, an antioxidant that helps your body repair damaged skin cells. I’m sure you’ve had your sweet potatoes boiled or roasted, but there are other yummy ways to get this skin-smart orange veggie into your diet. How to eat them: Try baked sweet potato fries, a deeply-seasoned sweet potato soup, or sweet potato brownies (no, really!). 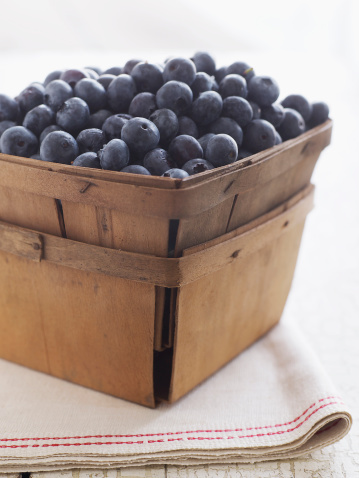 Blueberries – and other dark berries – contain high concentrations of antioxidants. Beta carotene (see above) is just one antioxidant that helps protect your skin. On top of the antioxidants, blueberries can help with red, blotchy skin. How to eat them: Right out of the container! You can also add them to muffins or biscuits. Just beware of blueberry-flavored foods that don’t actually contain any blueberries. 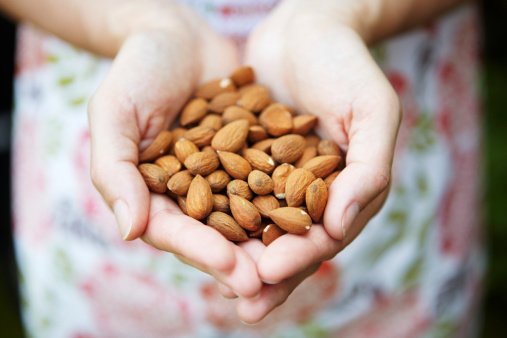 Peanuts and almonds are both very high in biotin, a nutrient that your body needs to create skin, hair, and nail cells. Biotin is a B vitamin, and a deficiency in this important nutrient can cause skin irritation and rashes. How to eat them: Peanut or almond butter is obvious, but try using peanut or almond butter to make a delicious, creamy sauce or branching out with a super yummy peanut stew. Studies going as far back as the late 1920s have shown that omega 3 fatty acids help promote healthy skin. 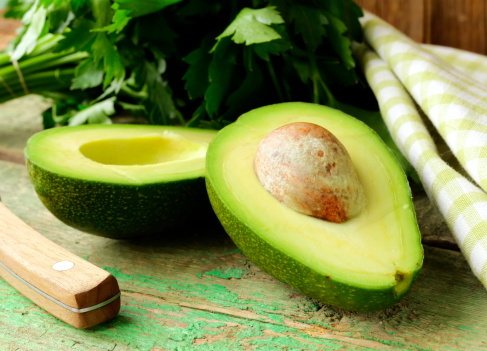 These healthy fats help strengthen cell membranes, which protect your skin from harmful toxins. 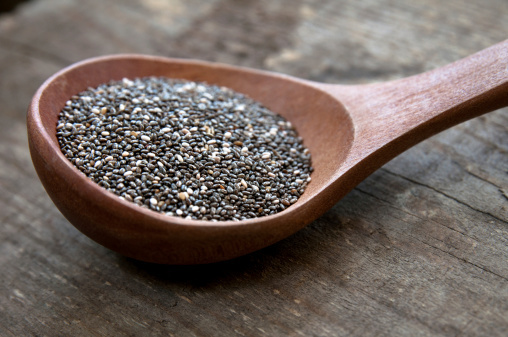 Flax and chia seeds are both great sources of healthy omega 3s. How to eat them: Serve up homemade flax crackers with hummus for dipping or try some of these yummy flax recipes. This tropical fruit is an excellent source of vitamin C, an antioxidant that helps your body repair damaged skin cells. 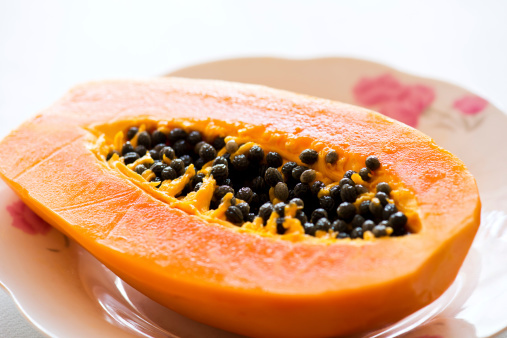 Papaya also has anti-inflammatory compounds that help improve your skin’s appearance. How to eat it: Cut chunks of papapya into your next fruit salad for dessert, try a savory Thai green papaya salad, or top grilled tofu with homemade papaya salsa. Avocados contain those healthy omega 3 fatty acids, and they’re also a great source of vitamin E. Vitamin E helps protect your skin from fine lines and wrinkles. A vitamin E-rich diet also helps you bounce back from sunburn. How to eat it: Go beyond guacamole! Toss some avocado into a quinoa and kale salad or stuff them into some Super Collard Rolls. Put the kettle on, because green tea is full of skin-rejuvenating polyphenols that can improve your skin’s health and even help protect your body from skin cancer. 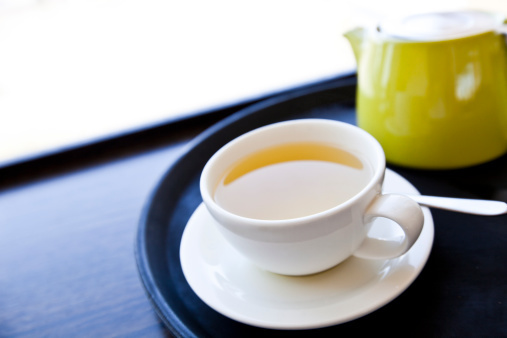 How to drink it: Sip a mug of green tea or use it as a base for soups or smoothies. I know, it almost felt like a cop-out including water on this list. But the benefits of hydration are too many to discount. If you don’t like drinking plain old water, don’t worry! Below are some options to spice things up. How to drink it: Try watermelon coconut water, homemade water kefir, or eat your water! I wasn’t far off with my plateful of kale plan, but collard greens beat kale in antioxidant counts and anti-inflammatory benefits. 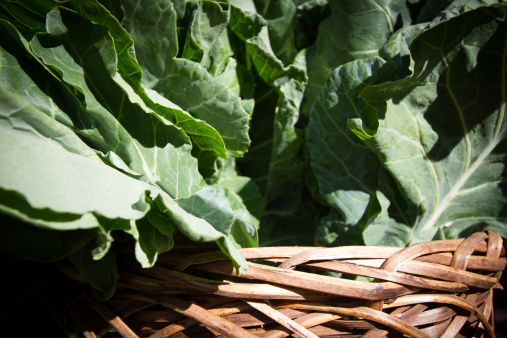 You can use collards in place of kale in lots of recipes! How to eat them: Top your tacos with gingered collard slaw, stuff the leaves with jerk tempeh, or pan fry them with potatoes for a filling supper. 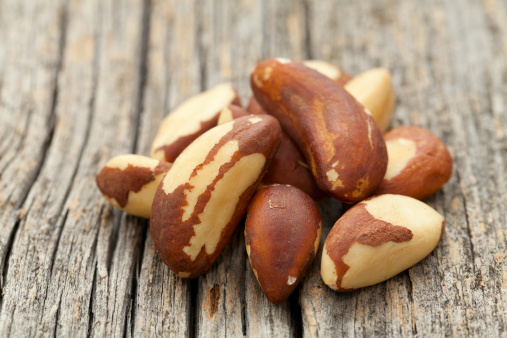 The humble Brazil nut is a selenium superstar! 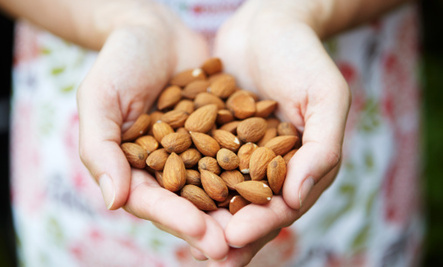 Selenium works with vitamin E to protect your skin cells from damaging free radicals. How to eat them: Sneak them into a flavorful humus recipe, toss them with amaranth and greens, make raw chocolate truffles, or use them to make creamy vegan mac and cheese.